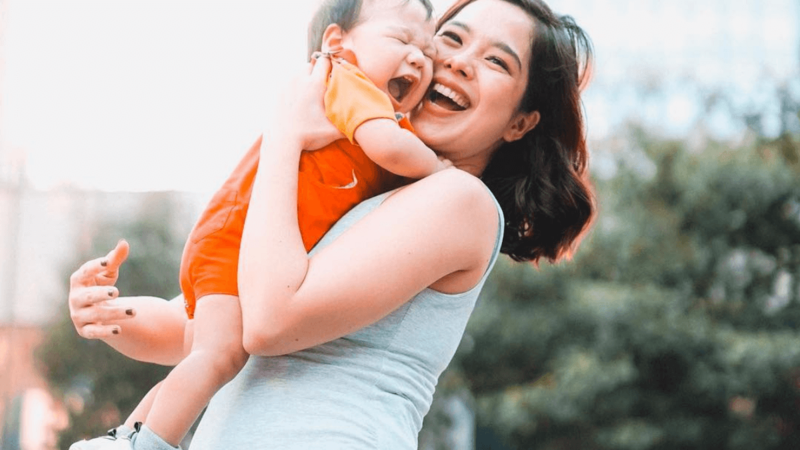 On April 8, Saab Magalona announced on Instagram that she and her husband, Jim Bacarro are expecting their second baby. Saab and Jim welcomed Pancho in February 2018. The couple was originally expecting twins, but lost their baby girl, Luna Isabella Bacarro. Pancho has been a fighter and the family celebrated a milestone when he celebrated his first birthday last February with a Mexican-themed children’s party.